And spend every coin with care. 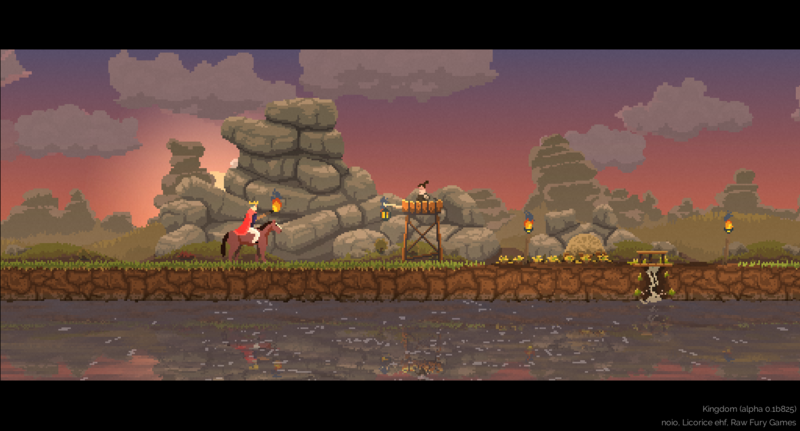 After the Kingdom Flash game turned out to be a greatly successful experiment, we set out to create a worthy successor. 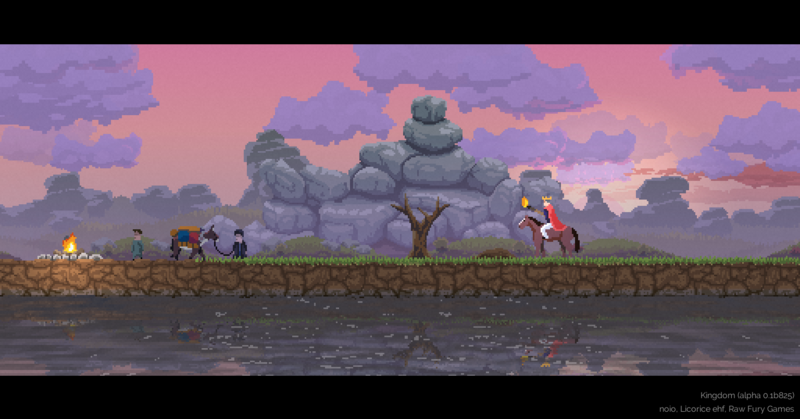 Kingdom is a pixel art game, but we're not trying to make something retro. The game is built in 2D, layer by layer, with great attention to detail, to make each scene into a unique painting. The detail is not just aesthetic, taking the time to examine the environment is essential for discovering how to build, defend, and maintain the Kingdom.